STOCKHOLM—Dr. 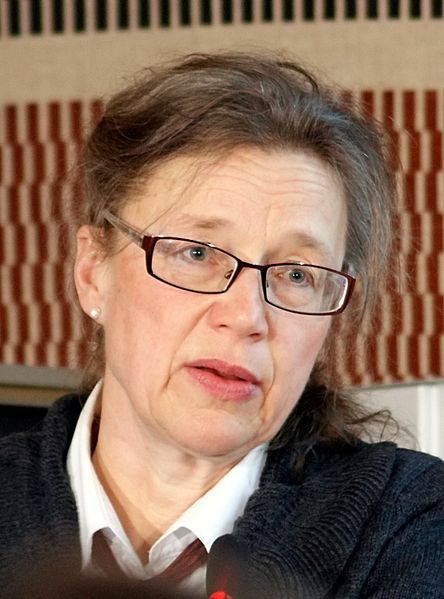 Annika Tibell is one of the world’s most respected voices in the ethics of organ transplantation. Currently Chief Physician for the New Karolinska Hospital Project, commissioned this fall in the capital of Sweden, Dr. Tibell was the lead author for The Transplantation Society’s first policy statement on China in 2006, and was one of the founders of the Declaration of Istanbul Custodian Group, a major organization focused on transplantation ethics. In a recent interview, Tibell joined calls for a major international investigation into China’s organ transplant practices, where researchers believe that for over a decade prisoners of conscience have been the primary source of organs used to supply the massive and profitable industry. The issue came into renewed focus this summer, when a report by investigators Ethan Gutmann, David Kilgour and David Matas presented data indicating that over one million transplants likely took place in China beginning from the year 2000. They believe that the primary source of all these organs is practitioners of Falun Gong, a spiritual practice that has been targeted for elimination in China since 1999. She says that the new report is comprehensive and in-depth, though the sheer amount of information has made it difficult to grapple with. She calls the report’s estimate of 60,000 to 100,000 yearly transplants in China “staggering” and calls for an in-depth investigation by a “major, established, public organization” such as the UN or the Council of Europe. “I wish the calls for action to various major organizations had lead to greater results than what we have seen so far. It’s a shame that this has not happened,” she said. When The Transplantation Society reviews its China policy in 2017, it should, to the best of its ability, include in its considerations the findings of the Kilgour-Gutmann-Matas report, as well as other new information to emerge since the policy was written, in 2006, Tibell said. She also says the TTS should contribute to the evaluation of the report, and of the general situation of organ sourcing in China. China has categorically denied these allegations without responding to them in detail, and claimed that the organ source in the past was mainly death row prisoners, but that there is now a voluntary donation system in place. This claim has met with skepticism by transplantation specialists, including the current leadership of TTS. The Hong Kong conference was The Transplantation Society’s biennial conference, and originally was aimed to coincide with promised reforms in China to end the practice of procuring organs from executed prisoners. When it became clear that those reforms were not going to come to fruition, however, TTS executives turned sour on China’s promises. “My opinion is that all interaction with China should have the purpose of achieving change. There is no other reason to interact with China”, she says. When TTS chose Hong Kong as the venue for the 2016 conference – and included a session about a supposed “new era” for the Chinese transplantation system – some felt that this was a victory for China’s attempts to sweep an enormous crime under the rug and be accepted into the global transplantation community. An investigation before the congress by Epoch Times found at least a dozen deeply problematic Chinese co-authors, presenters and panelists. This was brought to the attention of the TTS. One example is Shen Zhongyang, the architect behind the booming transplantation center at the Tianjin First Central Hospital, which was heavily criticized by TTS for its extremely short waiting periods for organs – periods investigators say are impossible unless you have a pool of live “donors” standing by to be harvested on demand. Tibell said that from what Epoch Times presented, Shen’s presence as co-author of an article is “remarkable,” and she expressed curiosity at the rationale behind it. Another case is that of prominent liver surgeon Zheng Shusen, who chairs a Party-run organization dedicated to vilifying Falun Gong. He has also published a paper showing the ability to source livers within 24 hours, something experts say is practically impossible without a pool of live donors, on standby for execution. Zheng, unlike Shen, was present at the session, but TTS seemed to have attempted to replace him as speaker and later distanced themselves from him. 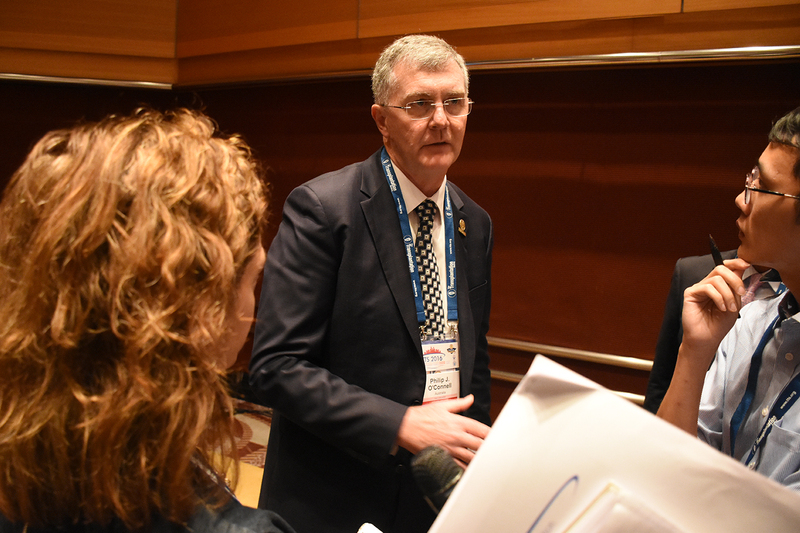 “It brings to the fore the fact that the current guidelines on interactions with China is completely focused on the professional role in transplantation. A revision of the guidelines should discuss how to deal with a situation like this,” Tibell said. She is wary of TTS taking up the non-professional roles that doctors and participants in their conferences may have and suggests it would only be suitable where there are grave aberrations from the norm, such as in the case of Zheng Shusen. She wouldn’t comment on whether she thinks a Chinese surgeon who is part of a secret system that investigators call a crime against humanity would find it difficult to lie to the TTS. “I don’t like to speculate on what it’s like to live under a dictatorship,” she said. Israeli transplant surgeon and previously a member of TTS’s Ethics Committee Dr. Jacob Lavee chose to boycott the conference. Tibell says she respects his position, but that obviously TTS as an organization judged otherwise. “Only afterwards, perhaps in several years time, will we know if this contributed to a positive development, or if it contributed to increased acceptance [of the Chinese transplantation system],” she says. 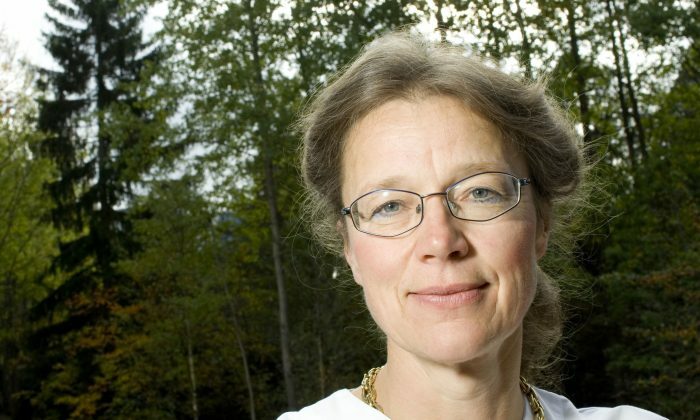 Tibell was unable to appear at the conference due to the opening of the New Karolinska Hospital she is involved in. When asked if she would have attended if circumstances had permitted, Tibell was silent for a long time before answering.